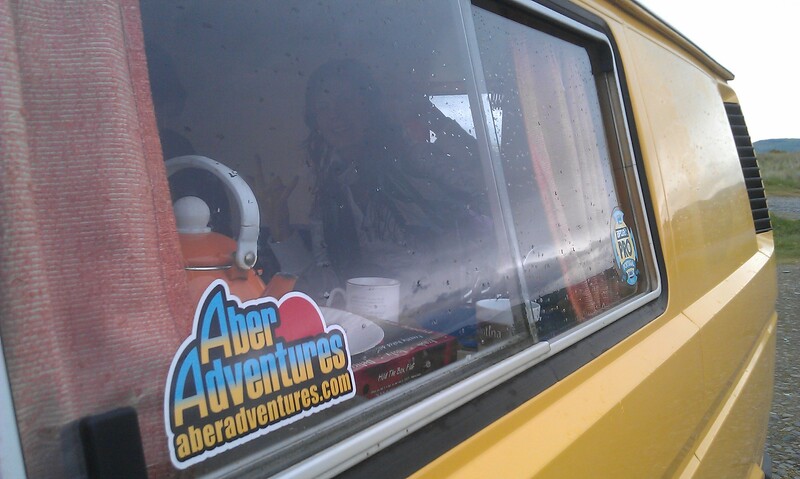 Here at AberAdventures, we started running surf lessons at Borth and Ynyslas in 2009. After some 20 plus years of surfing, we felt it was only fair, to share some of this passion with others. Based on the beautiful coast of Mid Wales in the centre of Bae Ceredigion (Cargidan bay). 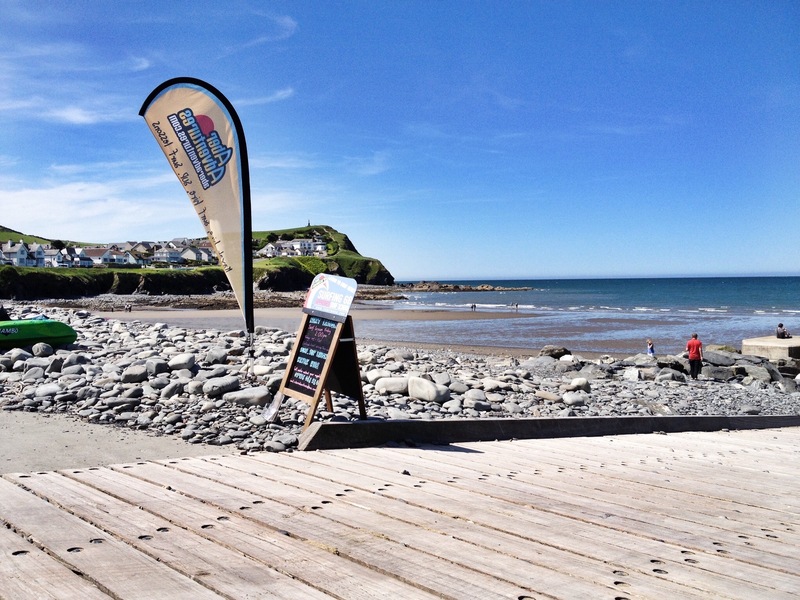 Often overlooked in favour of our more famous neighbours (Pembrokeshire Coast National park and Snowdonia National Park), we can boast much quieter beaches and waves (often empty). 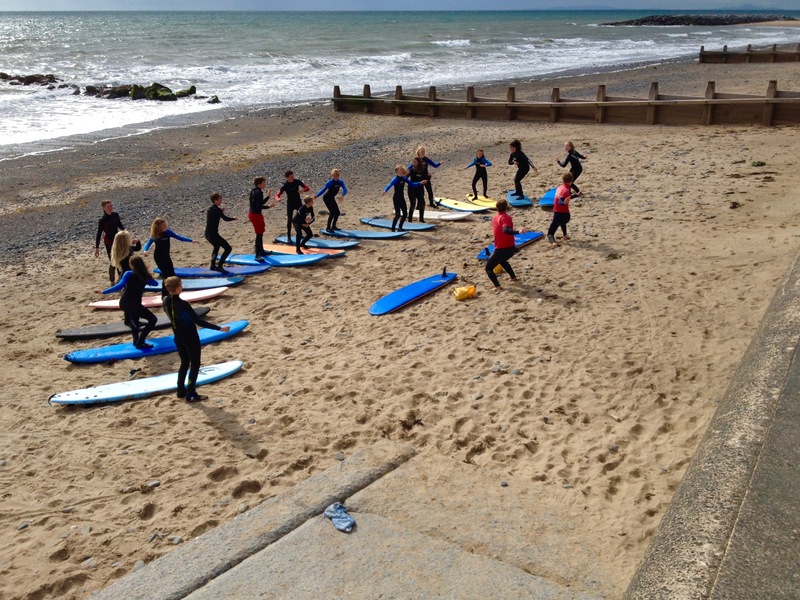 Our waves are mellow, breaking on beautiful flat sand beaches, ideal for learning to surf or progressing quickly. 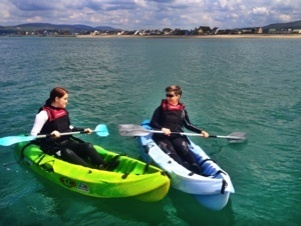 The backdrop to our beaches is stunning nestled under the Cambrian mountains and Snowdonia National Park. The area is part of the Dyfi Biosphere. Designated by UNESCO for its diversity, natural beauty, heritage, wildlife and the peoples strong and positive commitment, towards a sustainable world. It is 1 of only 9 in the UK. We feel very lucky to live in such an amazing part of the world. We have a strong green ethos, carried through, from how we have chosen to live our lives. We endevour to pass on this ethos to our staff and customers.